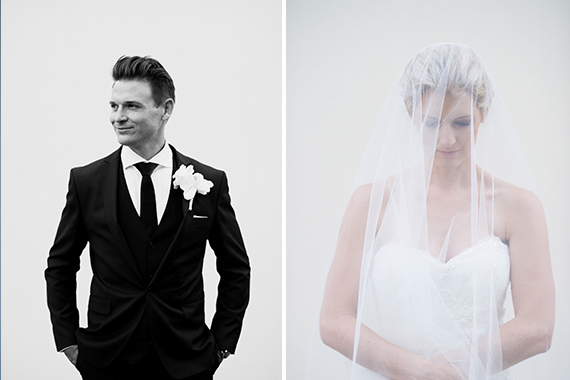 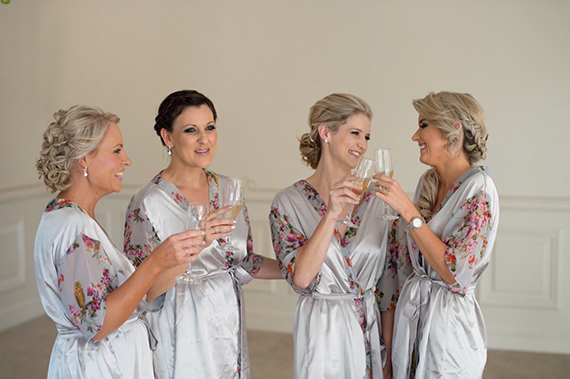 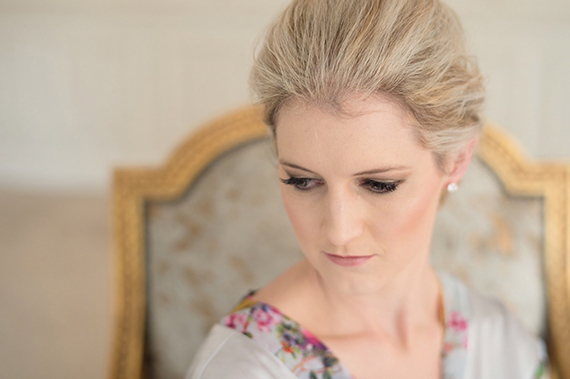 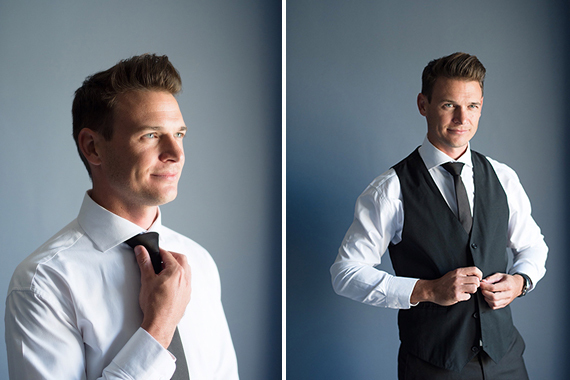 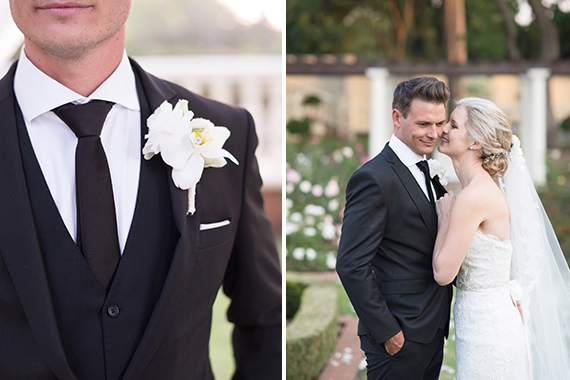 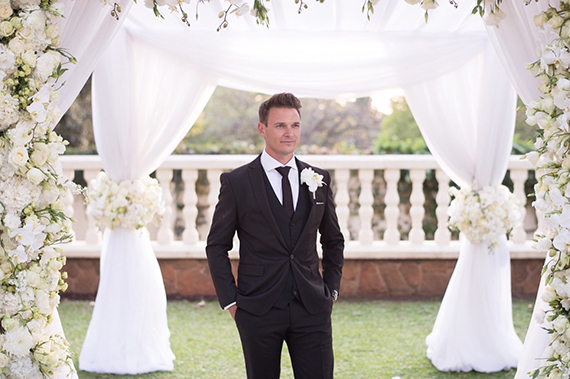 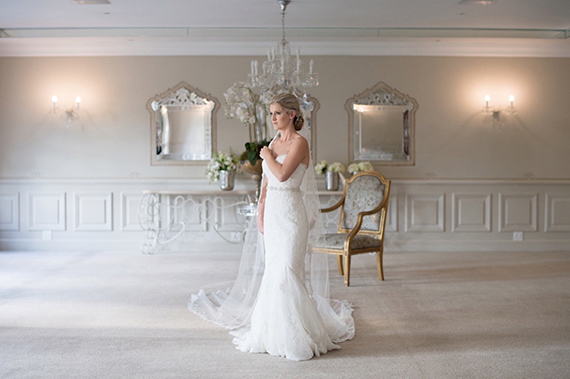 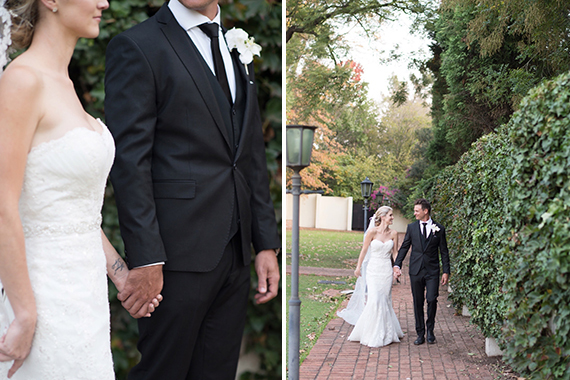 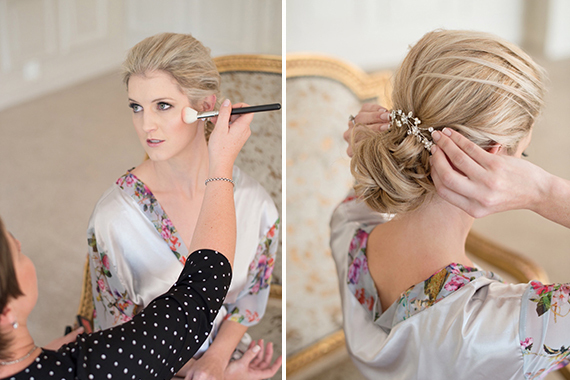 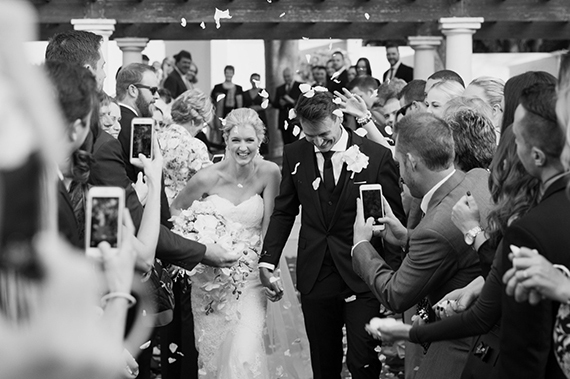 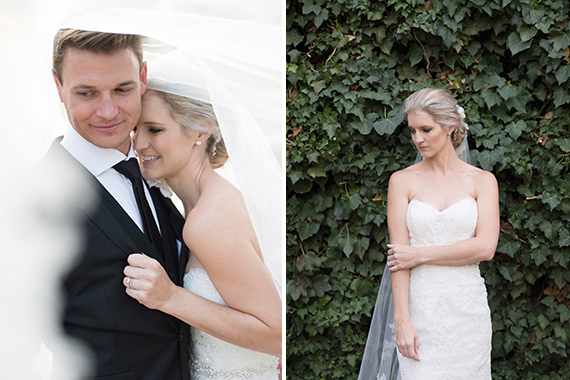 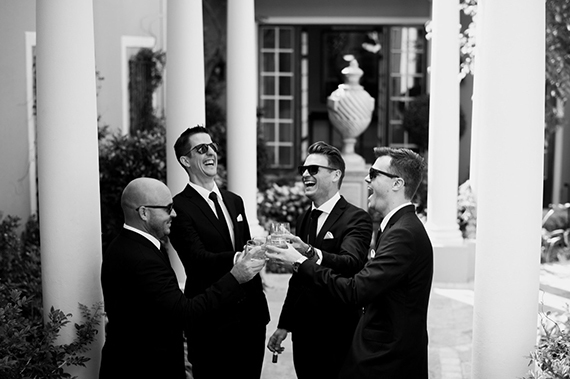 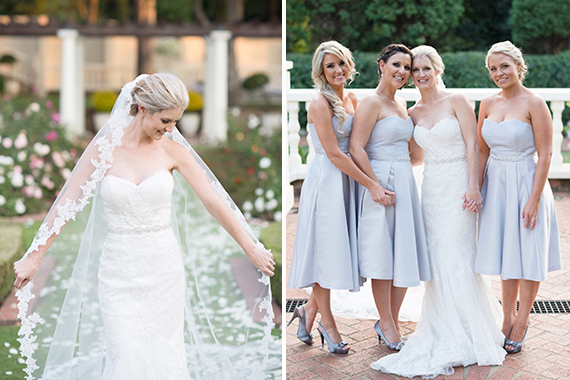 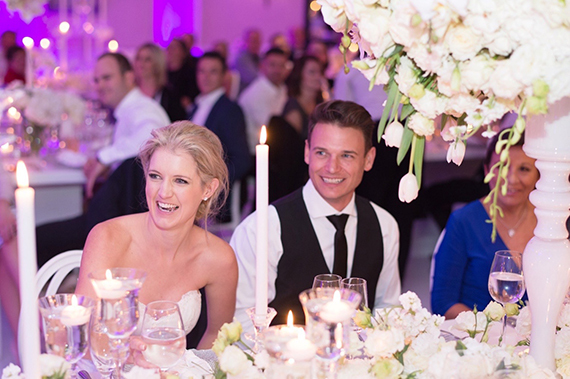 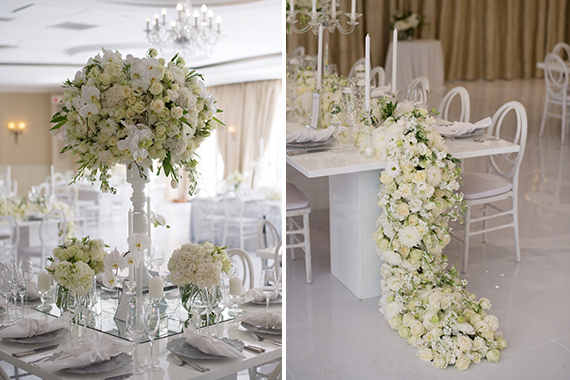 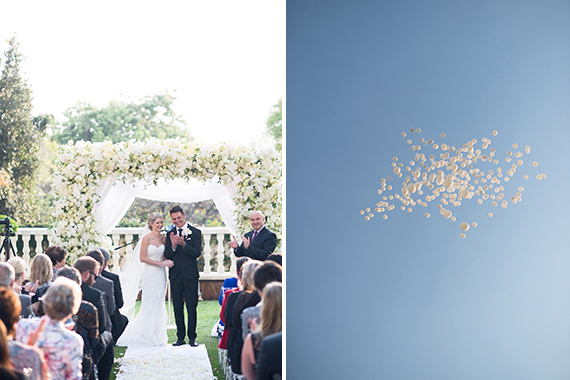 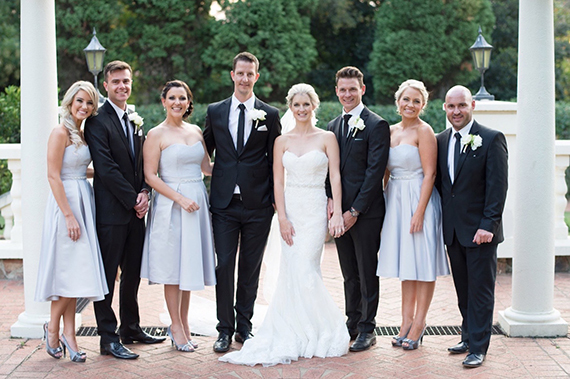 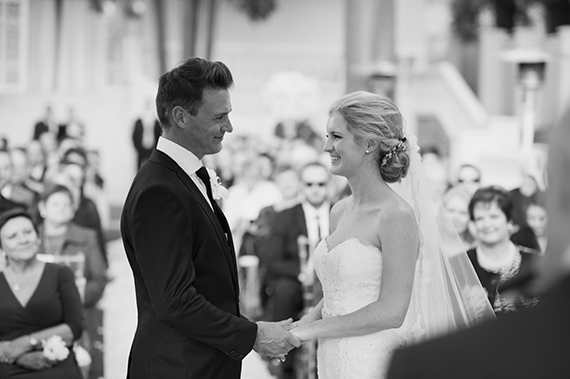 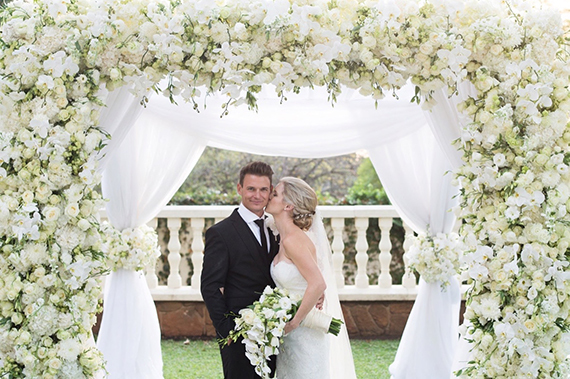 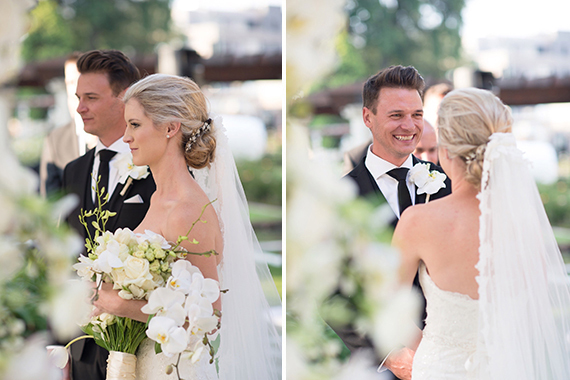 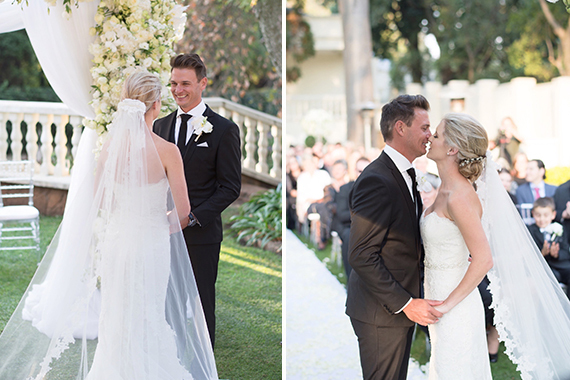 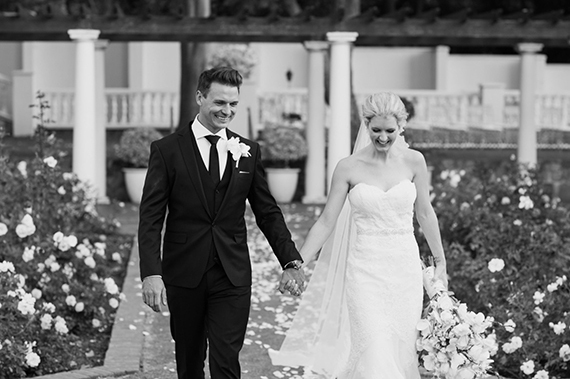 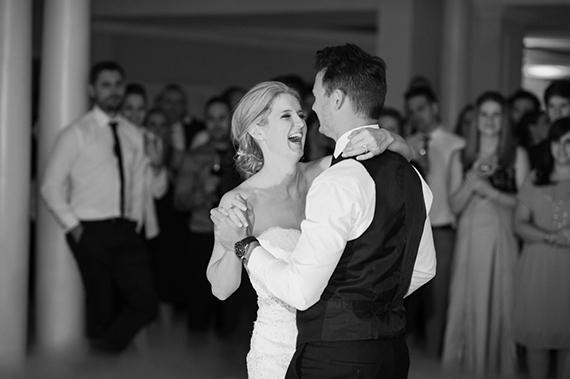 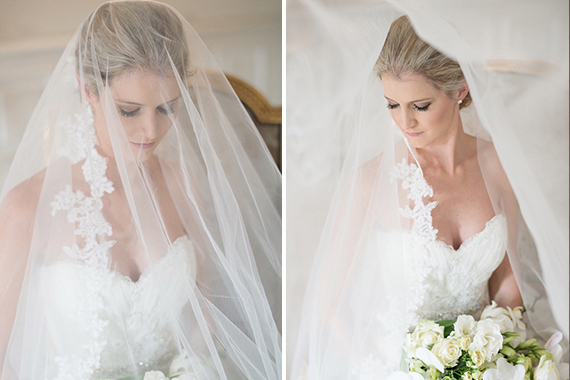 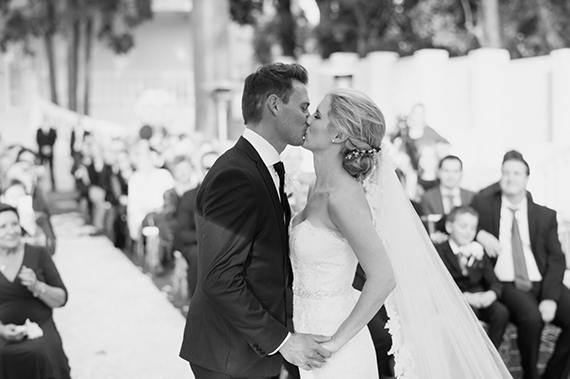 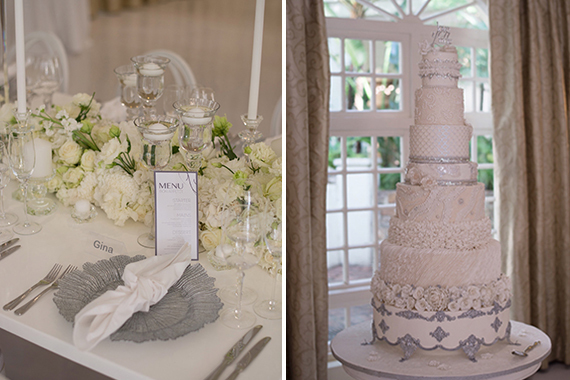 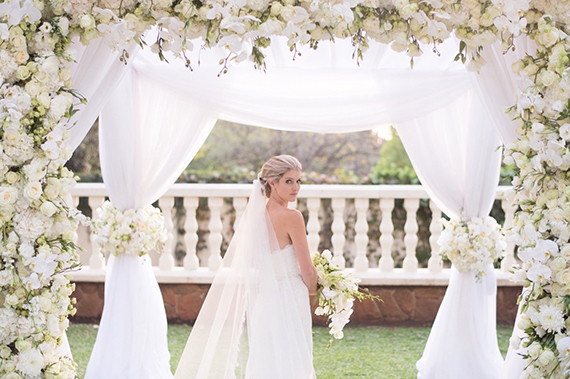 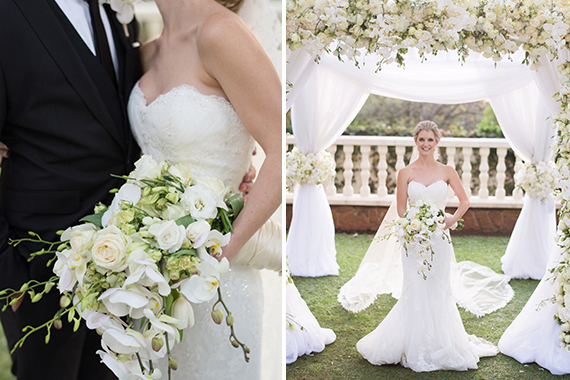 Today we are sharing Travis and Kelly’s beautiful wedding, held at the exclusive Summer Place near Sandton. 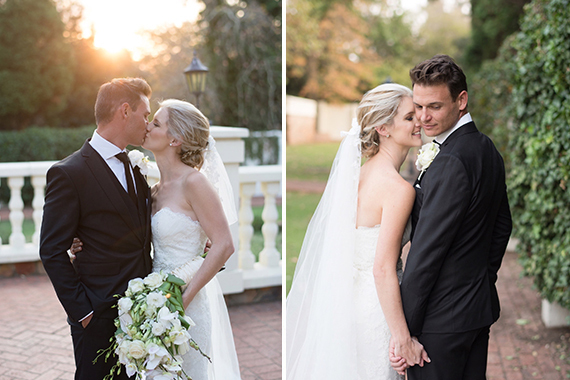 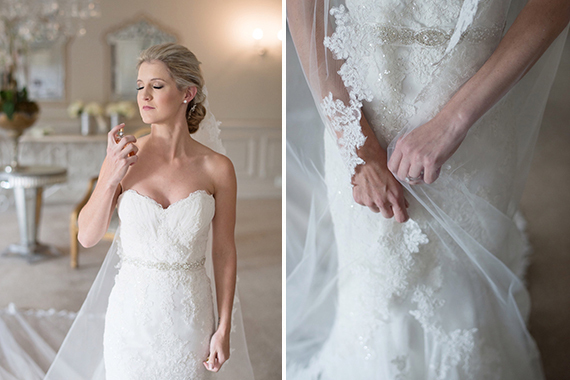 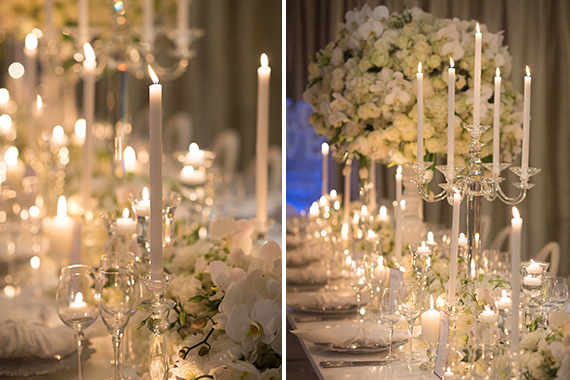 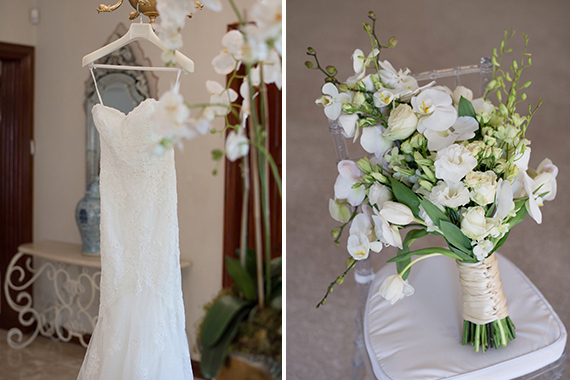 Laura Leigh did an excellent job at capturing their stunning day. 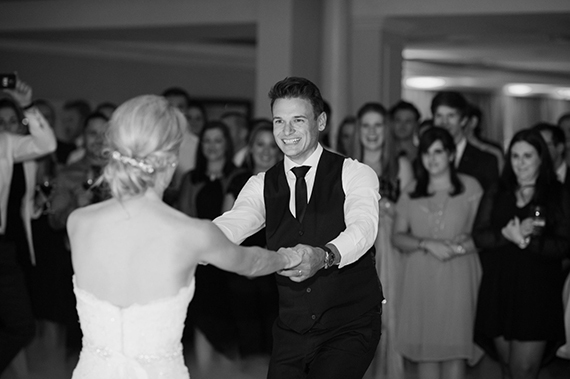 We met through mutual friends at a birthday. 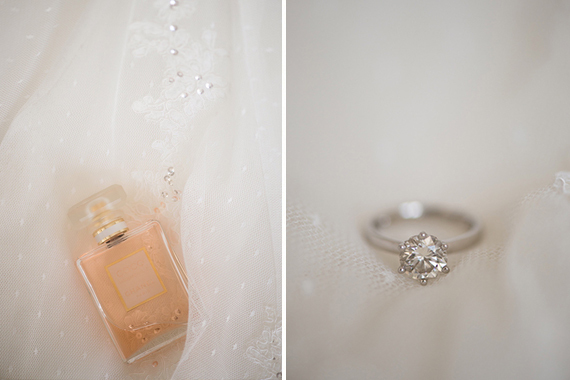 Travis took me to a private island in Mozambique and proposed by candle lit dinner on the beach. 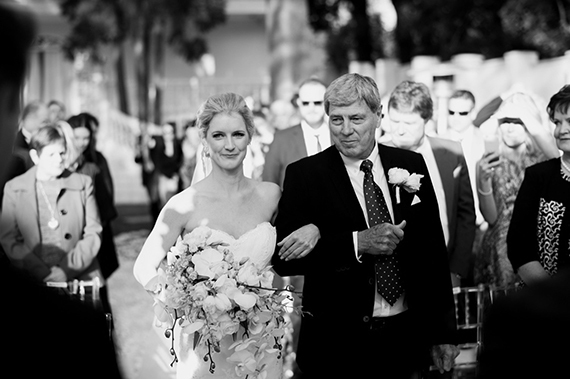 The best part was walking down the aisle, by far! 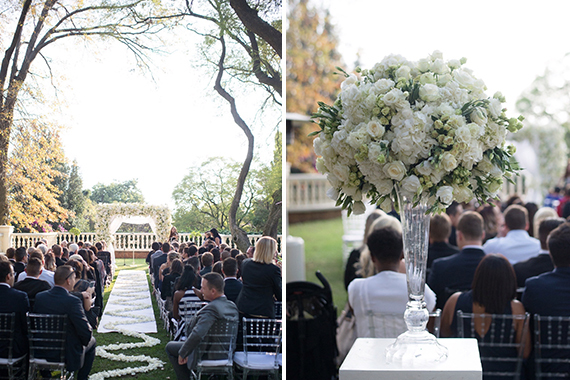 The most magical romantic dream come true! 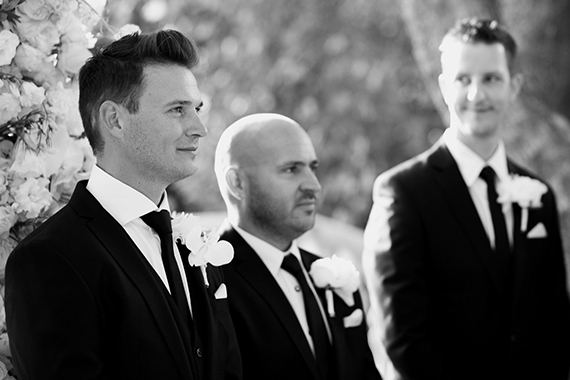 Make as many decisions as far in advance as possible so closer to the day there is less stress. 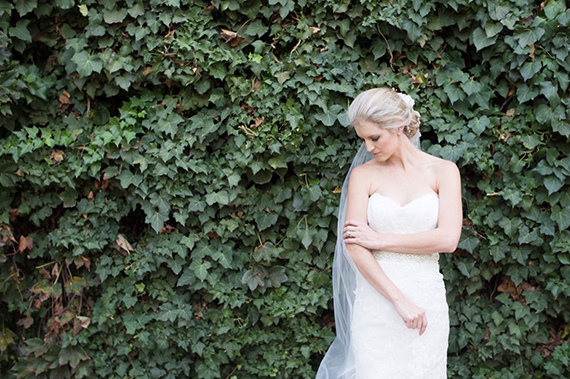 It can be overwhelming to make so many decisions at once.